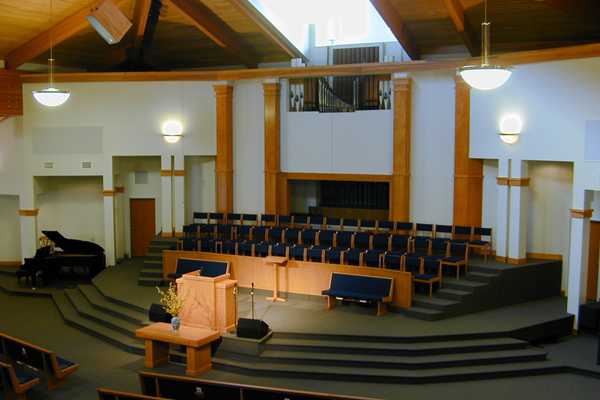 This new 16,000 sf sanctuary addition was greatly needed to provide expanded worship space for this existing church facility. 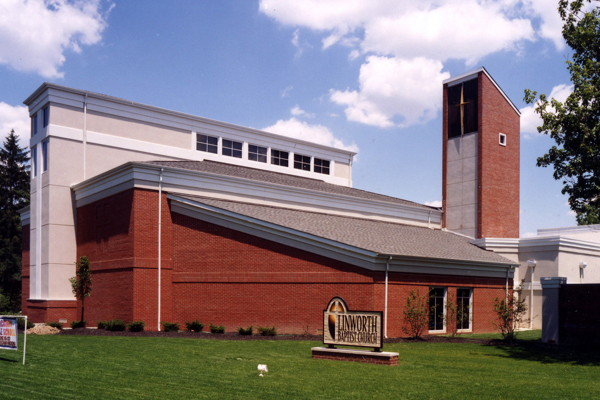 The expansion was limited to a constrained site and renovations occured while the sanctuary was still in use. The new addition provides a spacious and elegant expansion from 375 seats to 650 seats. 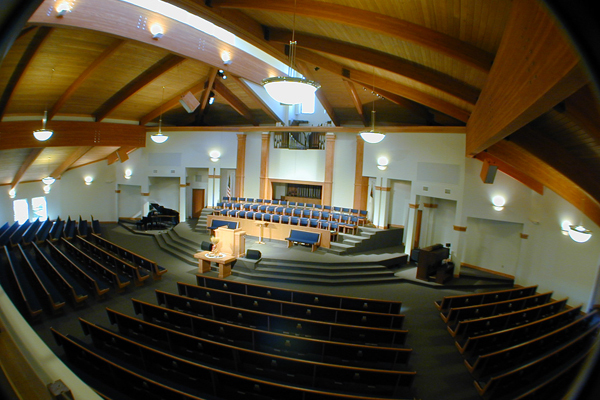 The new wood structure includes clerestory windows to maximize natural light. The existing balcony was preserved and renovated to maintain optimum sight lines and cost efficiency.